With a new and distinctive chill in the air, I always find myself going a little bit 'Nordic' at this time of year. This isn't a deliberate thing, just something that I am naturally inclined to do when faced with colder outdoor conditions. 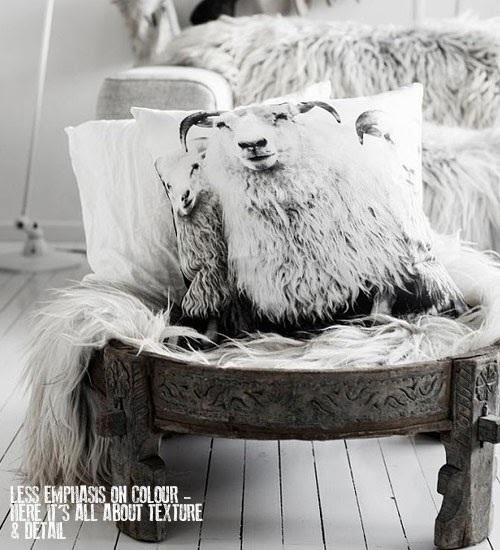 The Nordic style is very simple with chalky pastels, off-whites and with an emphasis towards natural materials such as beautifully sourced wooden furniture pieces effortlessly mixed with wool throws and animal skins. I love this type of laid back calming palette with a rustic-meets-contemporary edge. I am fortunate enough to spot dozens of Deer most mornings during my commute to the office and they cut such elegant shapes against the country landscape so when I saw this stunning image by Tarczi Csaba, I knew there was a cool palette inspiration just waiting to be explored. 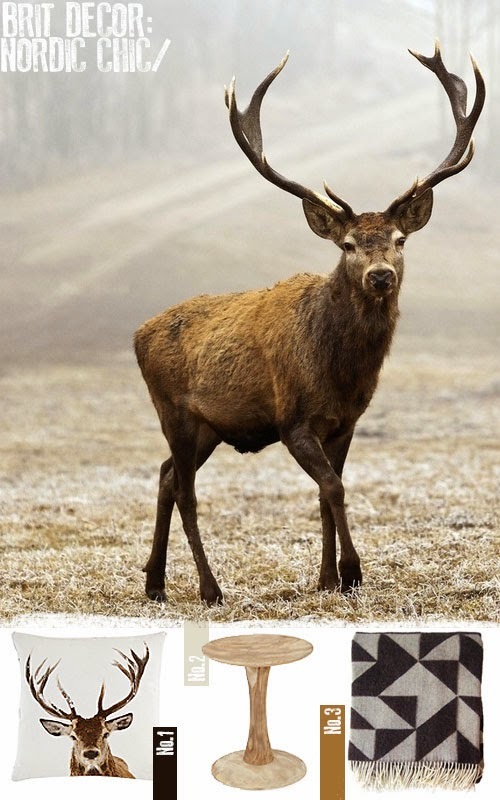 The graphic Stag head print cushion form John Lewis was too striking not to include and creates the perfect wintery Nordic feel, although for that genuine relaxed feel I always like to mix a graphic print with a plain colour to keep the focus on the print. The beautiful blonde wooden side table from one of my current favourites, French Connection Home, is such a tactile piece and quite the little gem for adding texture, warmth and functionality. The geometric patterned blanket from Story North is by Danish textile designer, Tina Ratzer, and made from 100% Australian Merino wool from sheep reared on a holistic organic farm so these are happy sheep! With this look, comfort and warmth is paramount to good design. 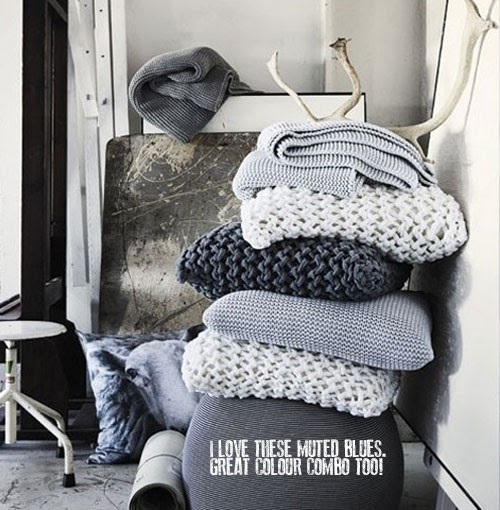 So will you be heading north for your interiors inspiration this Winter...?